“Though I was afraid at first, the hospital became a home away from homefor me because of the love and care of the staff, nurses and doctors. I praise your God for the way in which he is guiding [the staff],” Balakrishnan shared after receiving surgery to remove cancer. 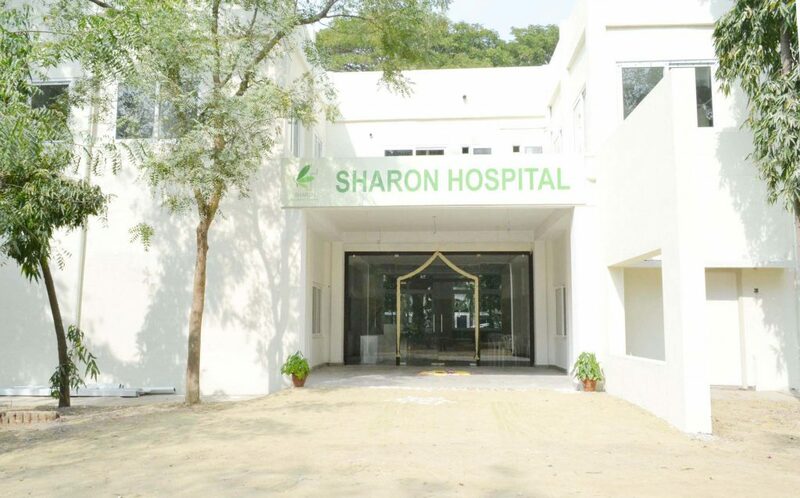 Recently, Balakrishnan, 58, arrived at Sharon Hospital with complaints of asthma. But the prognosis was far worse. As the nurses and doctors examined Balakrishnan, they found that it wasn’t asthma he was struggling with, but rather maxillary vestibule cancer (cancer in the nose). Upon receiving the diagnosis, his wife and children were afraid. The staff at Sharon Hospital were able to schedule and send Balakrishnan to surgery right away. Within just a few hours, he emerged after a successful surgery cancer-free! Not only was Balakrishnan’s surgery successful, but due to the family’s low-income status he was able to receive the surgery for free.The family could not have been happier: their husband and father was cancer-free, and they could leave without the added burden of financial debt. Because of your gifts, every year many people like Balakrishnan receive much needed surgeries for free or at a very low cost through Sharon Hospital, which exists to serve the countless people living in India who can’t afford basic healthcare, and could never dream of affording a surgery. But the work cannot continue without you. Your gifts provide healthcare at an affordable cost (or even for free) to those most in need. Will you help today?